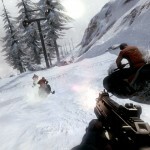 Santa Monica, CA – July 27, 2012 – Activision Publishing, Inc., a wholly owned subsidiary of Activision Blizzard, Inc. (Nasdaq: ATVI), announced today that 007™ Legends will feature a variety of past and present Bond talent including Daniel Craig, Michael Lonsdale, Naomie Harris and Richard Kiel, among others. 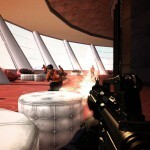 Full 007 Legends: OHMSS Trailer released! The official trailer for OHMSS has been released, the second mission of 007 Legends. The trailer includes our first look at Daniel Craig. 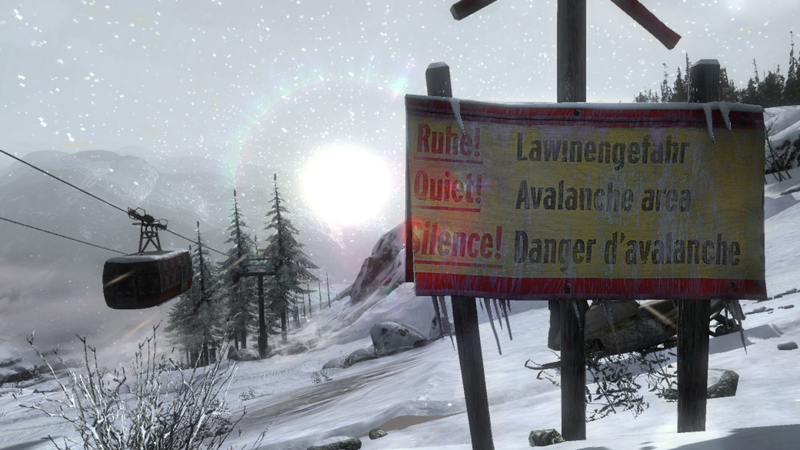 007 Legends: Exclusive Facebook reveal coming next week. 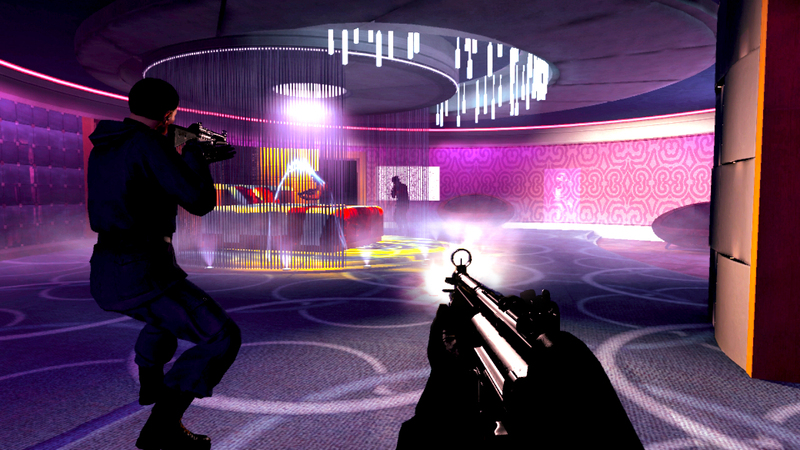 Facebook has just annouced that an exclusive preview of the OHMSS level is coming next week. Nothing has been confirmed yet what the reveal is, but we have been lacking a trailer for the second mission in the 007 Legends, so it wouldn’t be a stretch to expect some kind of gameplay footage. Head over to Facebook now, or the 007 Legends website to check out the completed concept art for ‘OHMSS’. 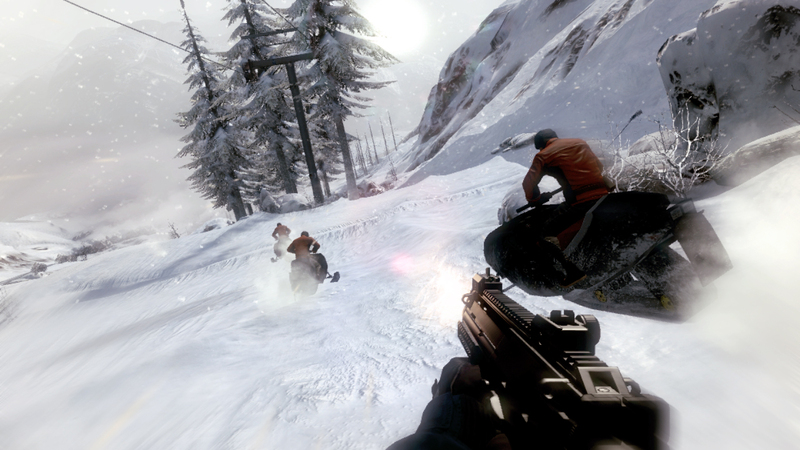 Along with the announcement of ‘On Her Majesty’s Secret Service’ as being the second level of Activision’s ‘007 Legends’ game, the video games publisher also revealed first screenshots of the mission. 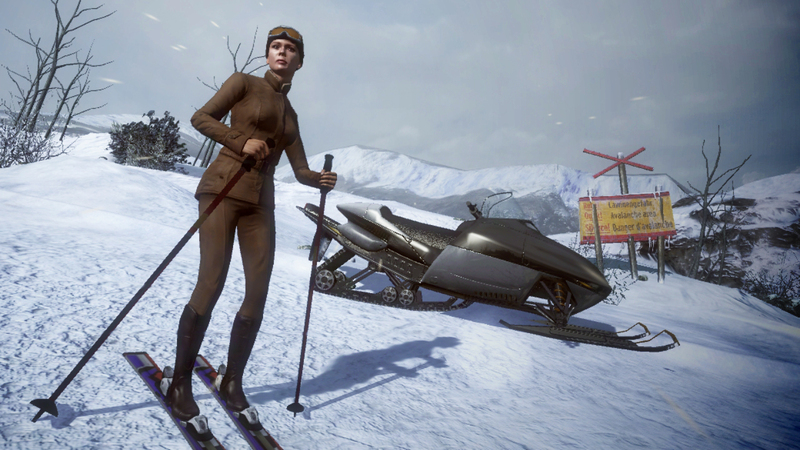 It’s obvious Activision’s people are trying hard to incorporate the spirit of ‘On Her Majesty’s Secret Service’ into their concept, and with some success. How the actual game will use this classic Bond film remains to be seen, but this announcement definitely made fans eager to get their hands on the actual article. 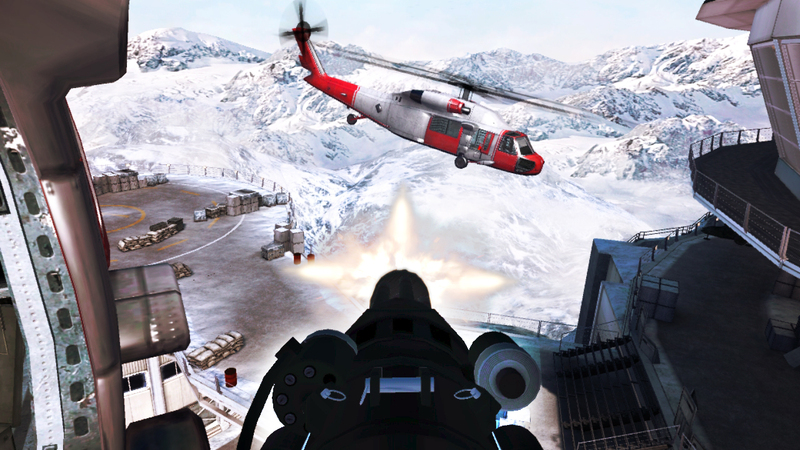 Activision just informs us mission two of the upcoming game ‘007 Legends’ is going to be ‘On Her Majesty’s Secret Service’. 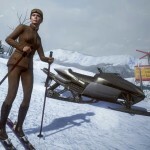 Santa Monica, CA – June 29, 2012- The second of six Bond movie-inspired missions to be featured in this year’s upcoming 007™ Legends video game has been revealed as On Her Majesty’s Secret Service. 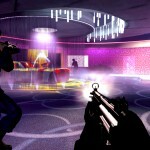 A first-of-its-kind Bond video game, 007 Legends features an original, overarching storyline tying together five classic Bond movie-inspired missions plus a sixth mission based on this year’s highly-anticipated movie – SKYFALL – which will be available post launch as free downloadable content, to offer the most diverse Bond gaming experience yet! 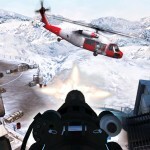 Planned to launch on October 16, 2012, from Activision Publishing, Inc., a wholly owned subsidiary of Activision Blizzard Inc., (Nasdaq: ATVI) 007 Legends equips players with state-of-the-art spy gadgets, an arsenal of weapons and sleek vehicles as they jet off to exotic locations and utilize Bond’s quick wits, class and style to take down notorious villains and their brutal henchmen while performing impressive stunts. A new video from E3 gives fans another look at 007 Legends revealing that the single player campaign will come with an XP system that allows players to upgrade their weapons, gadgets and Bond’s physical ability. 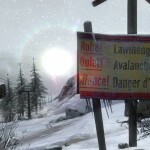 007 Legends will be released in October. 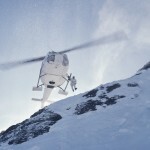 Moonraker has been officialy confirmed as the first mission to be included in 007 Legends. 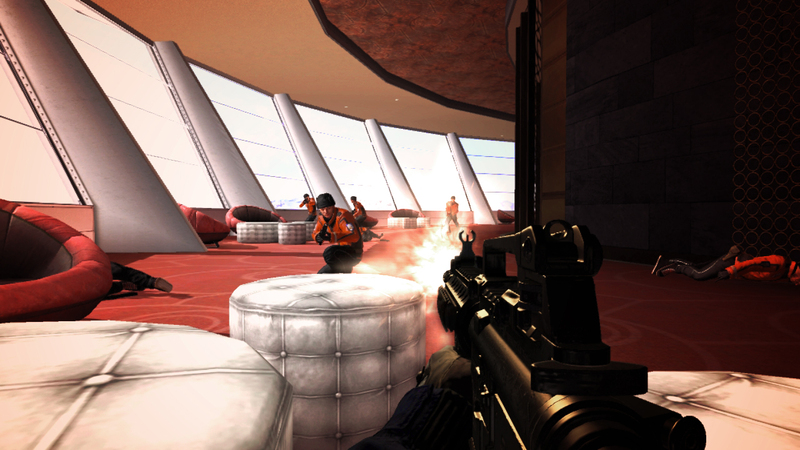 The game is set to be released on 19 October 2012, and includes 5 more 007 adventures, concluding with the lastest Bond movie, Skyfall. The latter only being available as a free DLC pack once the movie is released. 007 Legends brings together 6 Bond movies with an overarching storyline bringing together the most classic villains, gadgets and locations. It is still unknown whether Daniel Craig will be supplying his voice and likness for the game, but since Skyfall filming is in the can, expect some kind of announcement soon. What other missions would you like to be included? Join the CBn forums today and share your views.